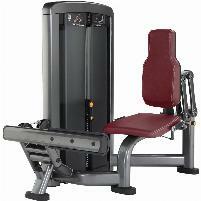 Life Fitness Crosstrainer 95x Elevation Series with Discover Console! TOP Condition! Incl. 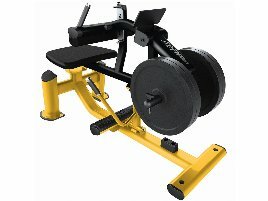 6 Months Warranty! 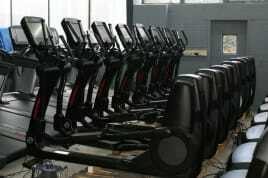 Life Fitness is a manufacturer of training equipment that has been producing professional treadmills, ergometers, crosstrainers and many more high-quality training machines for more than 40 years. 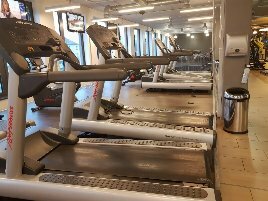 Life Fitness has company headquarters in Germany, Austria and Switzerland providing machines to gyms, professional athletes, hotels and other facilities offering training rooms. 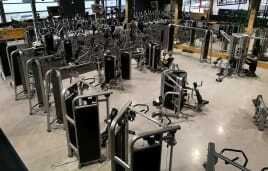 Furthermore they offer individual solutions for gym owners to improve their equipment and push their business. 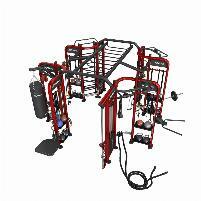 If you are retailer who wants to sell new or used Life Fitness exercise machines, you have the opportunity to offer your Life Fitness gym equipment on this marketplace to a large number of prospective customers. 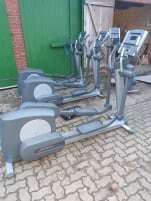 On fitnessmarkt.com many persons and companies interested in training equipment like new and used Life Fitness gym machines are looking for suitable articles. 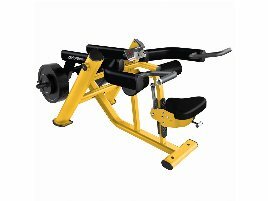 If you are interested in new or used Life Fitness training equipment, you can find a large range of suitable products on this website. 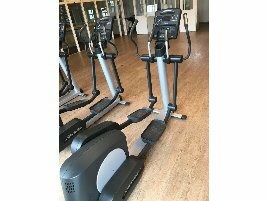 These information support the purchase decision of the prospective customer and increase the sales opportunities of the new or used Life Fitness gym equipment. 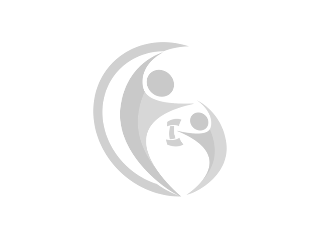 If you need any help with creating ads, don’t hesitate to contact us.